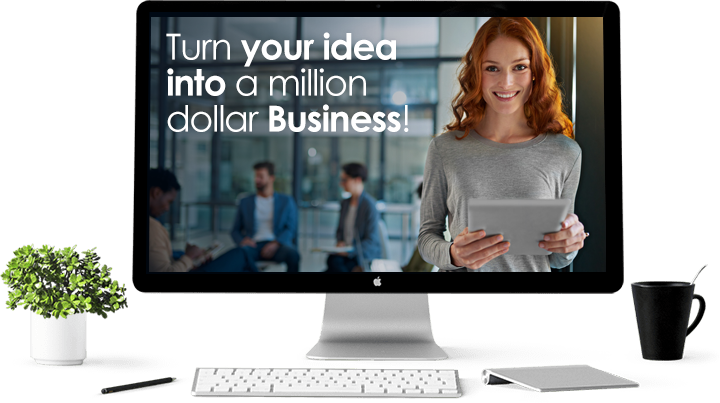 Helping entrepreneurs and businesses who want to quickly bring their ideas to life with the most complete digital online business builder and marketing platform on the web. We have great Houston web designer, graphic designer, we also do media, custom social media banners, custom images, custom WordPress website, and so much more. We are a full service Digital Marketing Agency in Houston, TX, and we provide you with the wide array of digital marketing services, everything from traffic building and maintaining to website design and construction. Of course, we’ll also help you choose the best channels for spreading your message, to your best audience and within your budget. We are a digital marketing agency that thrives in today’s digital environment. Our designers and technical professionals work together to create vibrant integrated campaigns that aim to achieve your goals by being outstanding, and by standing out.